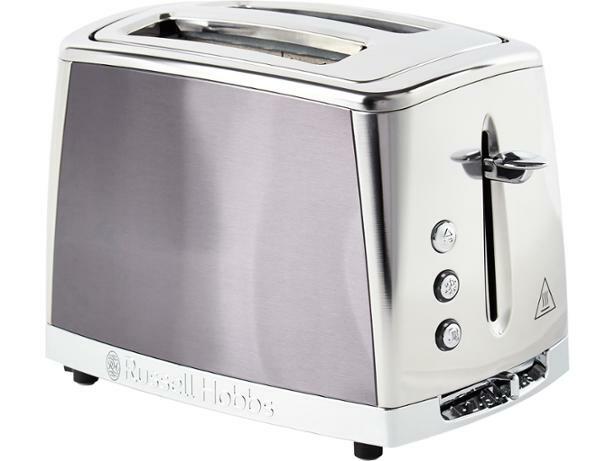 Russell Hobbs Luna Moonlight 23221-56 toaster review - Which? 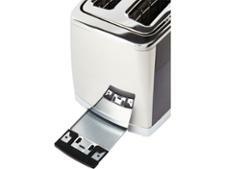 The Russell Hobbs Luna two-slice toaster has a handy 'lift and look' feature that lets you pop your toast up to check on progress, and pop it back down to continue cooking if it's not quite ready. 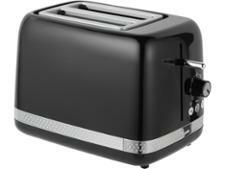 But will it come out browned evenly all over? 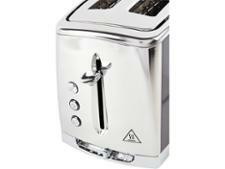 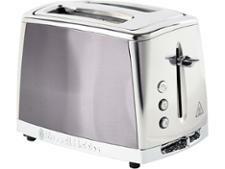 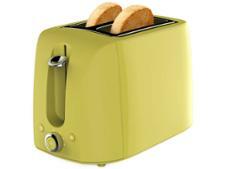 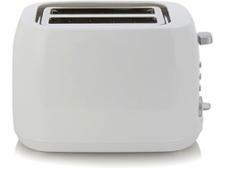 We sent this toaster to the test lab to find out, so read on to discover how it fared.